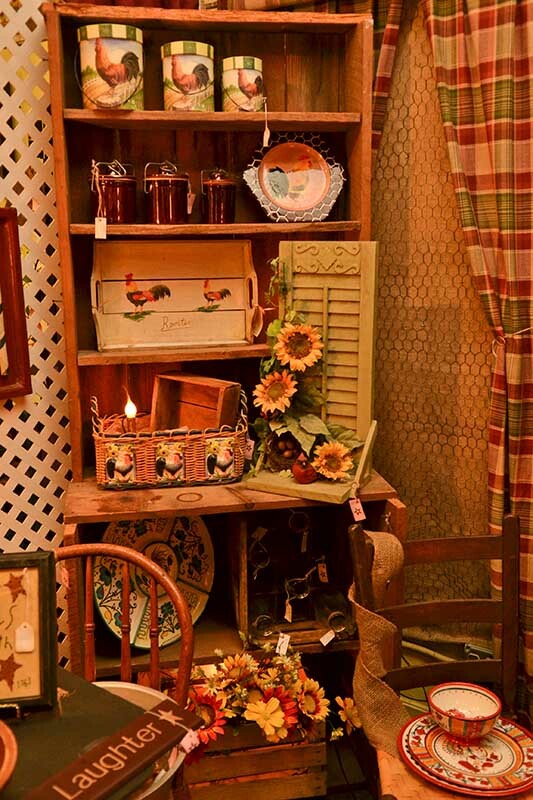 Somewhere in Time Antiques is proud to invite Cartersville to our lovely hometown of Dallas Georgia. 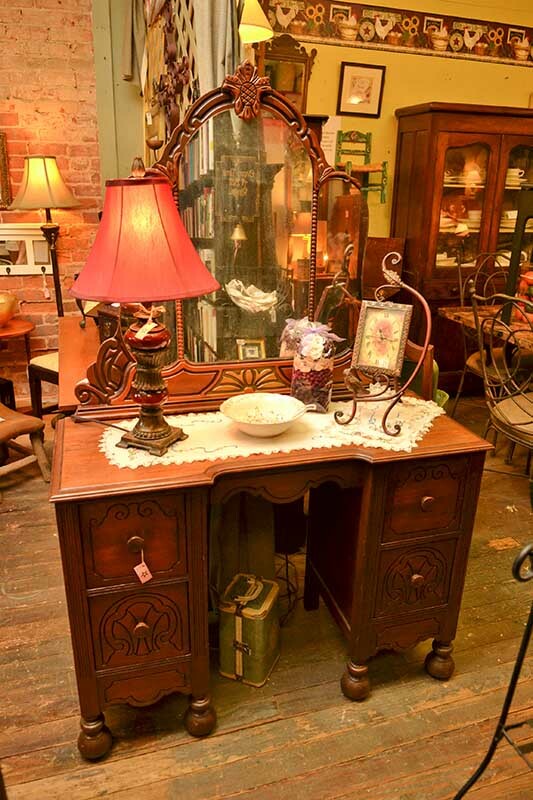 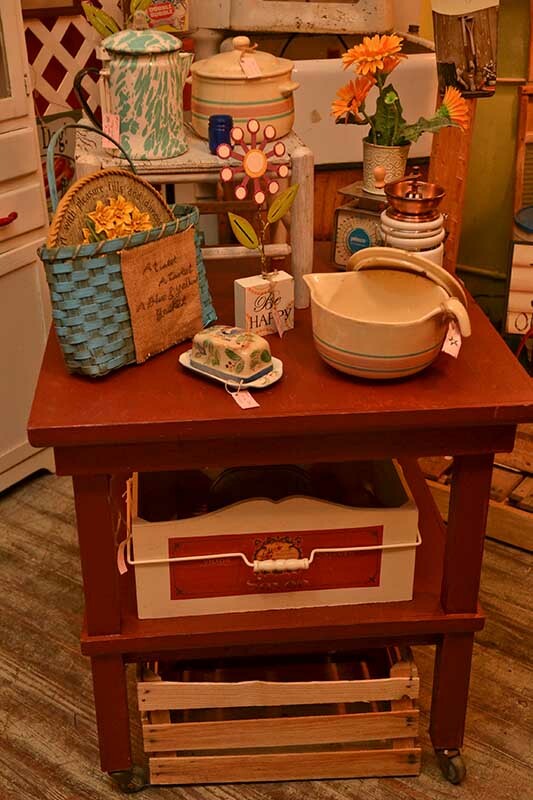 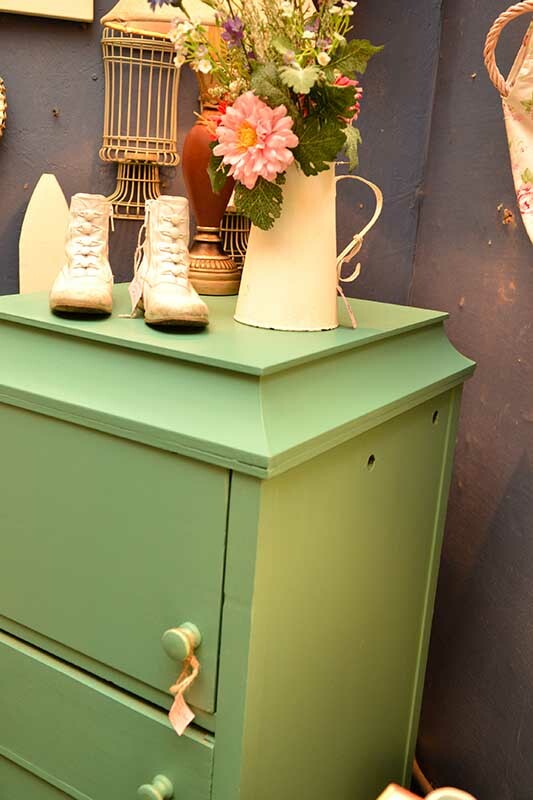 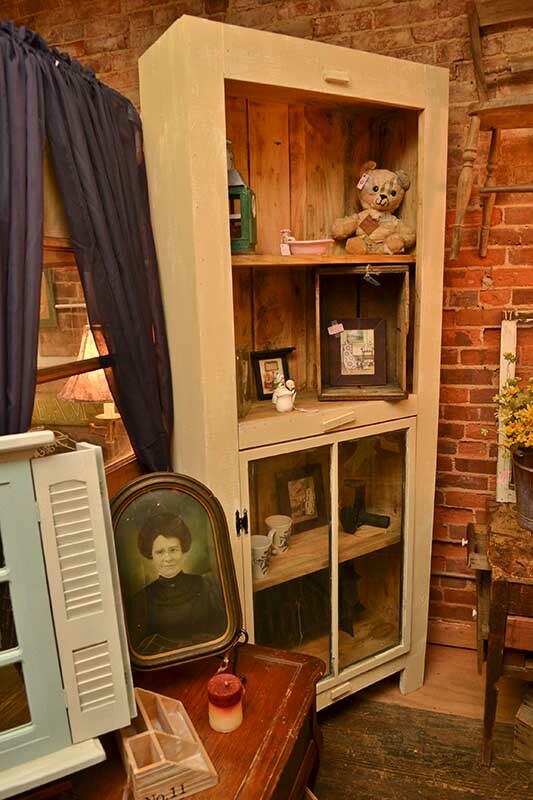 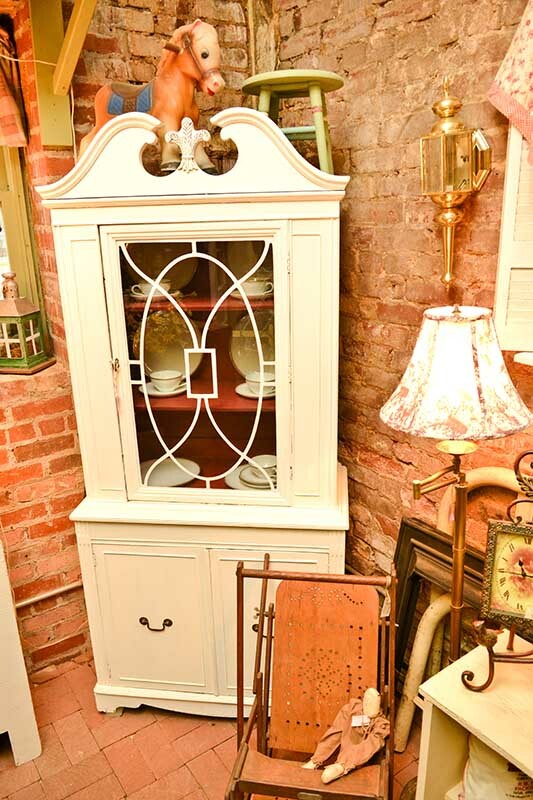 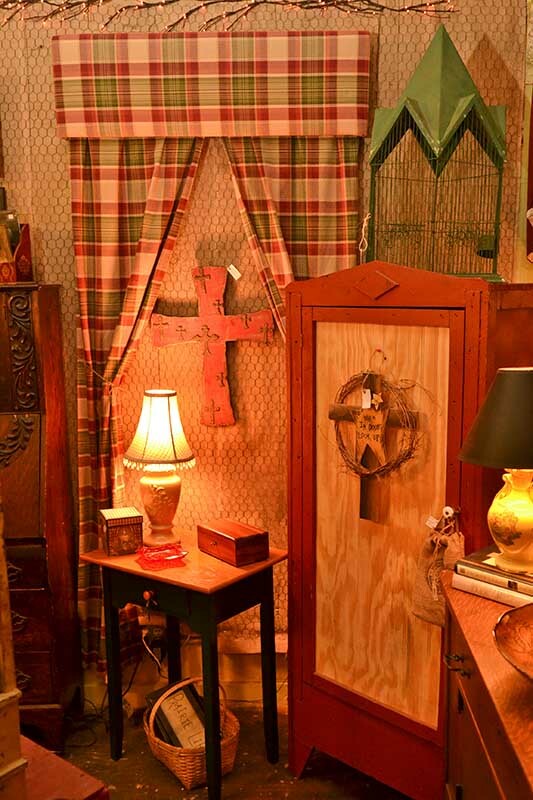 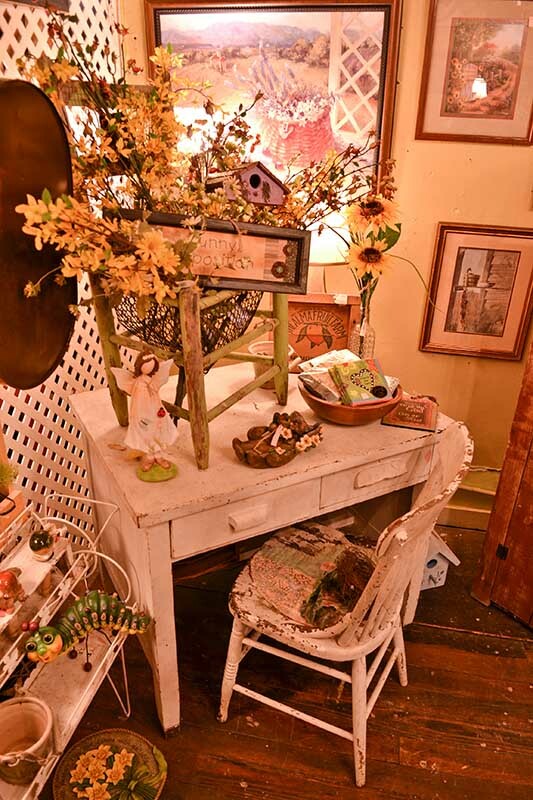 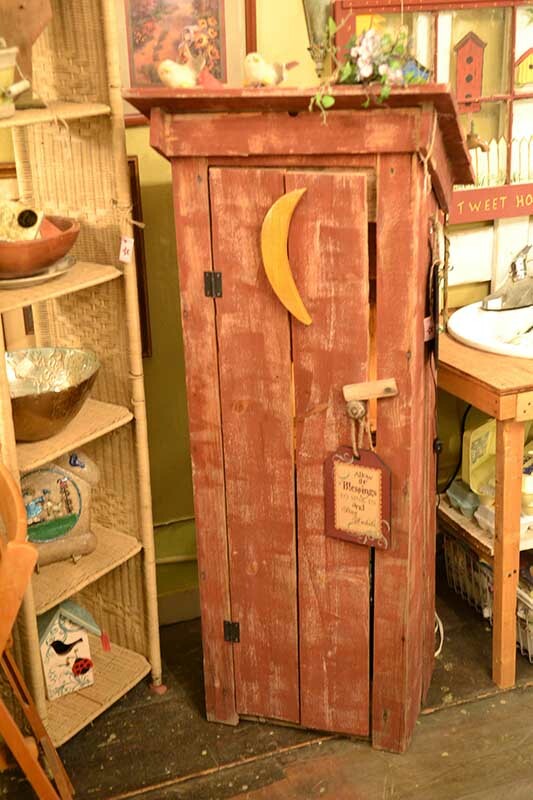 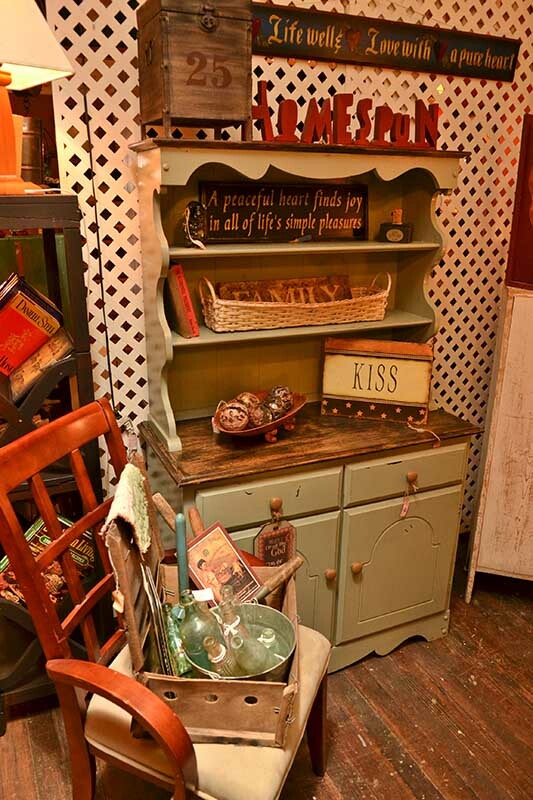 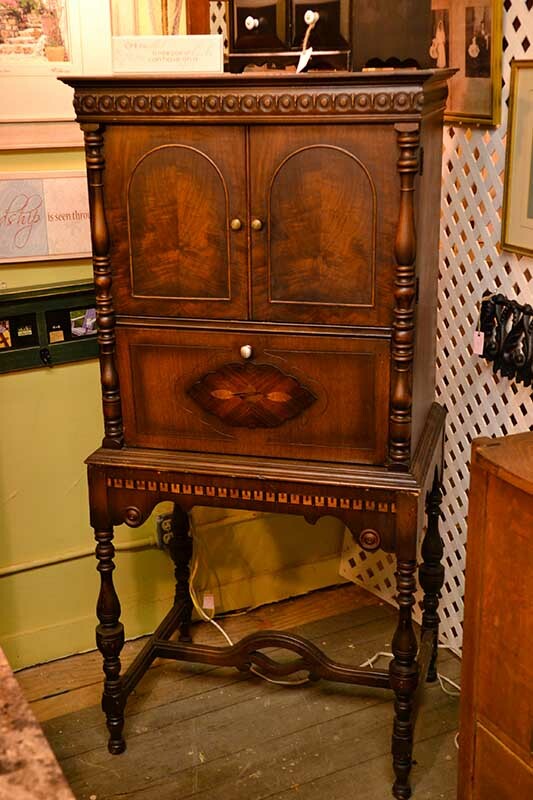 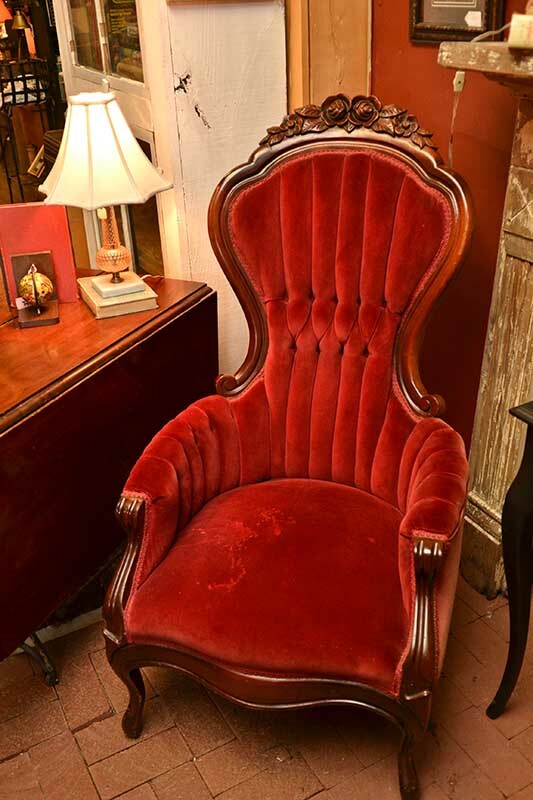 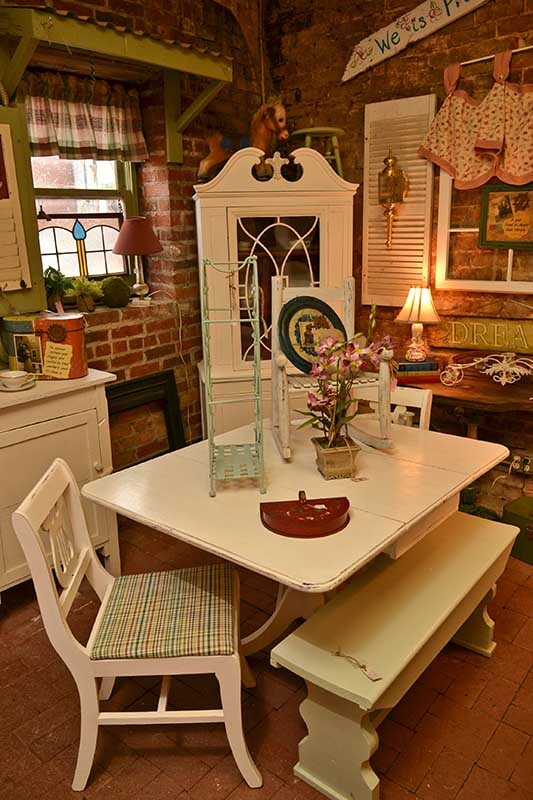 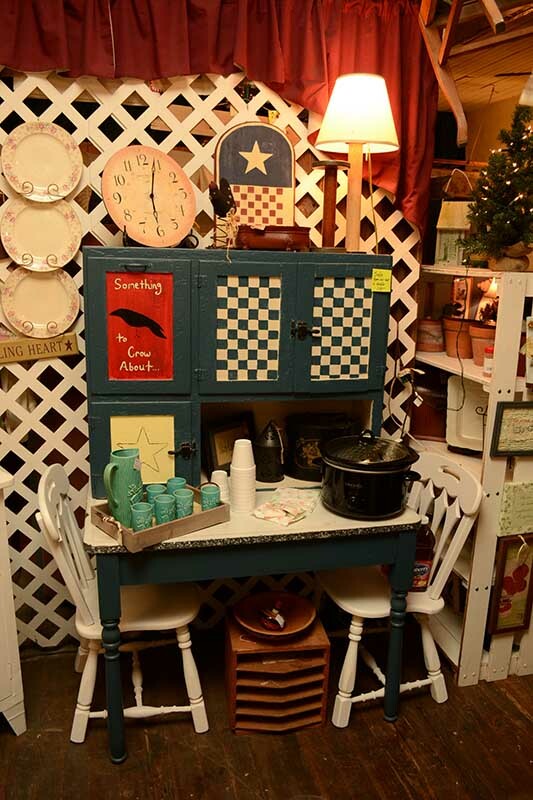 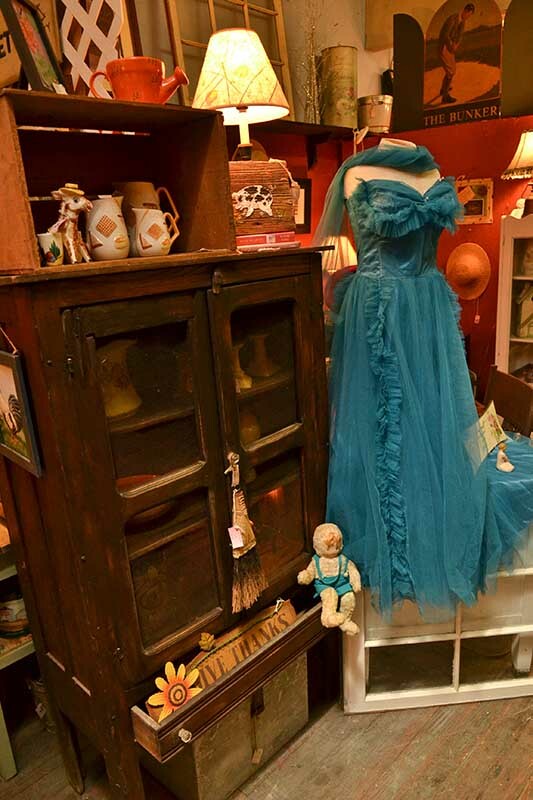 We aren't antique shop that provides shabby chic, traditional and primitive antiques. 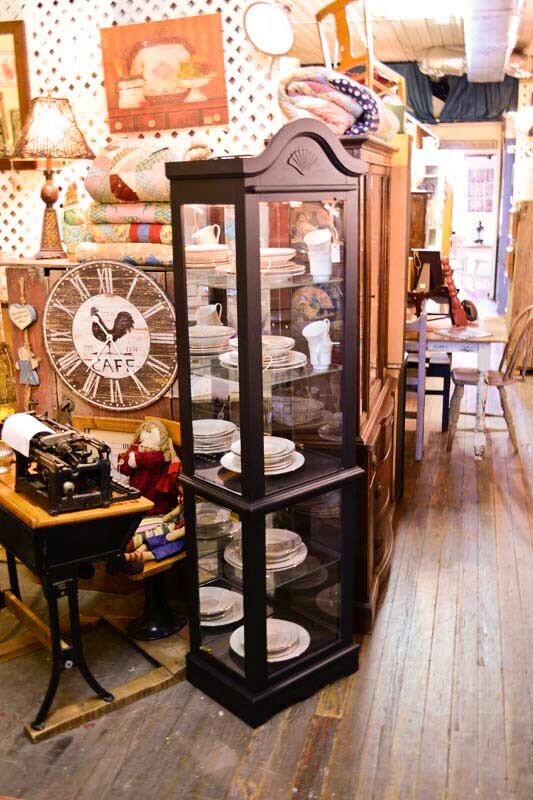 Our selection varies quite a bit as new items moved through the store sometimes faster than we can keep up with, but we would love you to come and visit us. 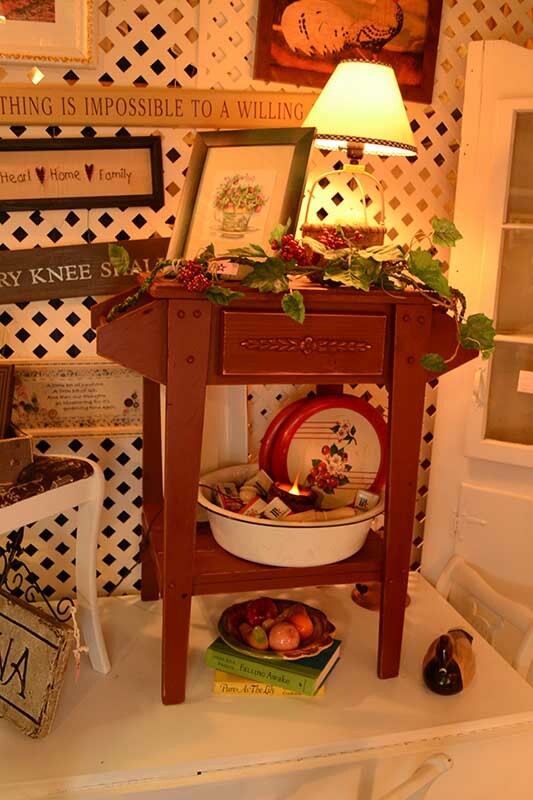 We regularly carry many different types of country and primitive antique farm tables as well as pie safes. 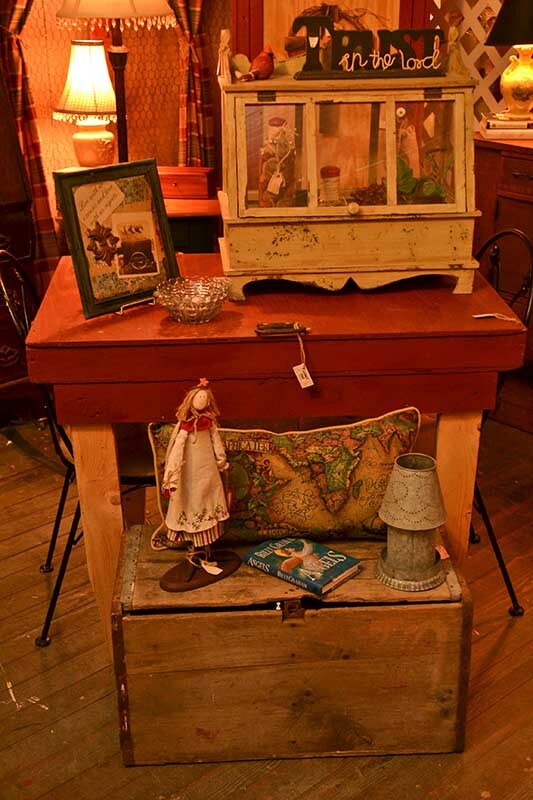 We also get a lot of very interesting memorabilia from various antique periods there also the decorate your home with. 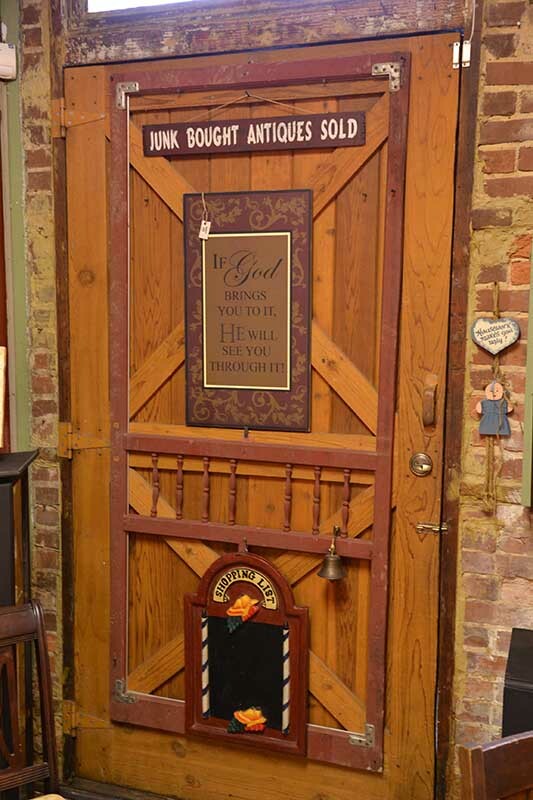 The Downtown Dallas area is not far from Bartow County. 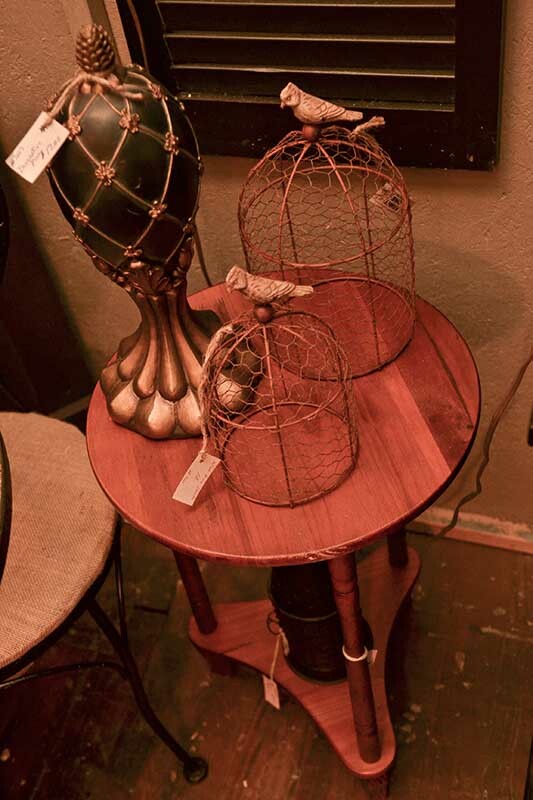 There are many stores and special shots here in the Downtown Dallas area, which is especially convenient if you're out antiquing with some friends. 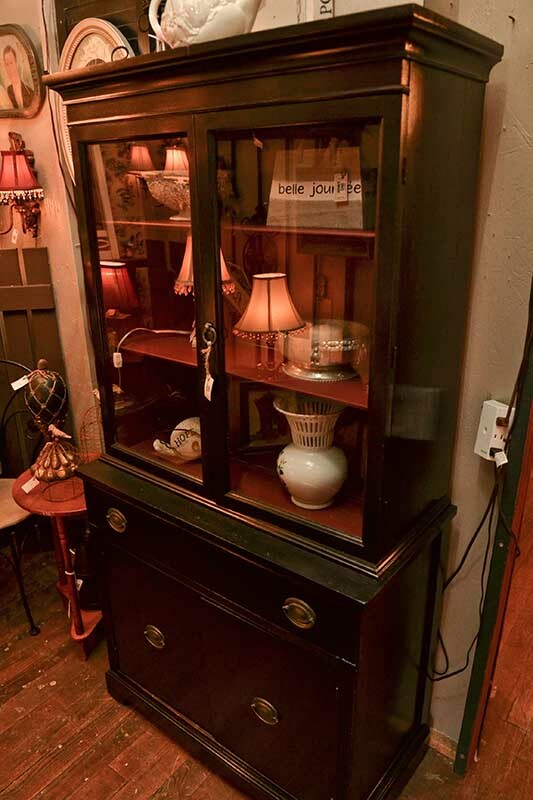 Always keep us in mind if you're looking for something special that has been hard to find. 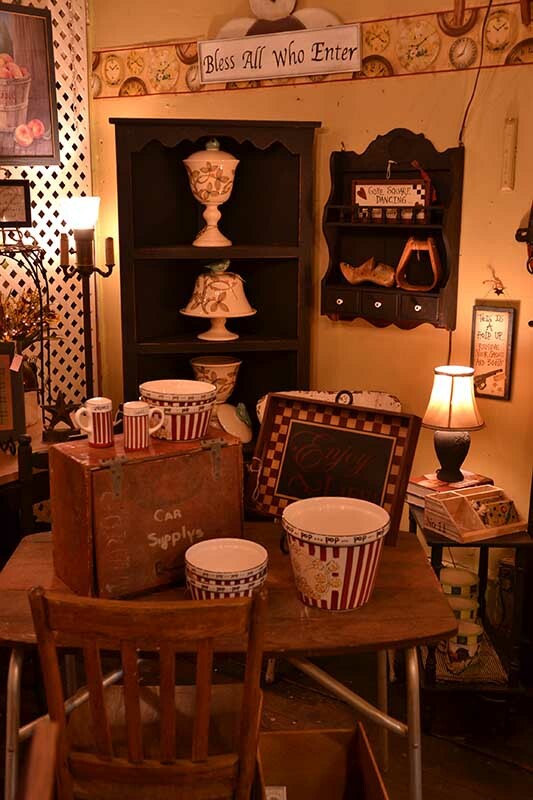 We have customers from all over, including Cartersville, some even as far away as Alabama. 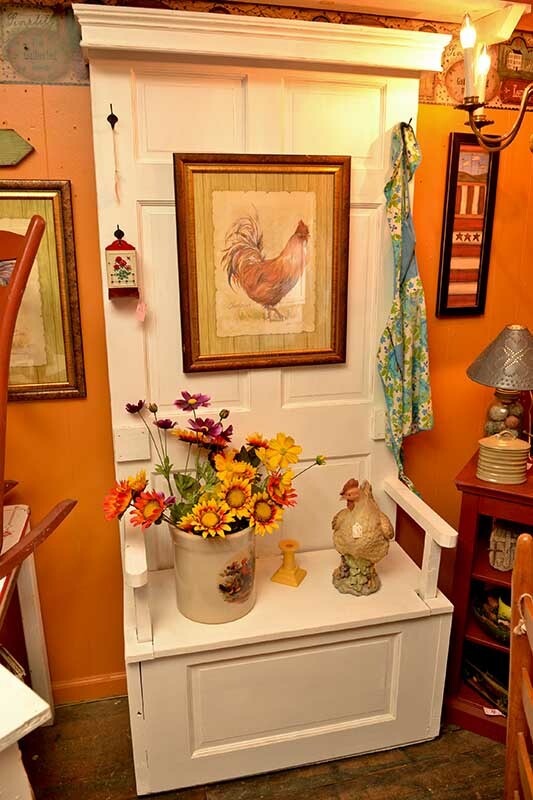 They come because they enjoy spending time with us just like we enjoy spending time with them. 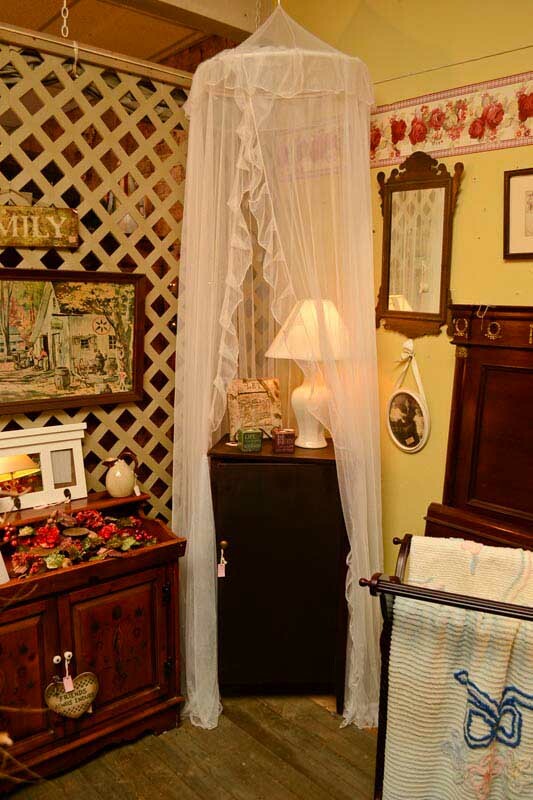 Don't be shy ya'll come and visit us.